As the busyness of the holiday season is setting in, revive your energy with a natural boost from Rowdy Prebiotic Foods! 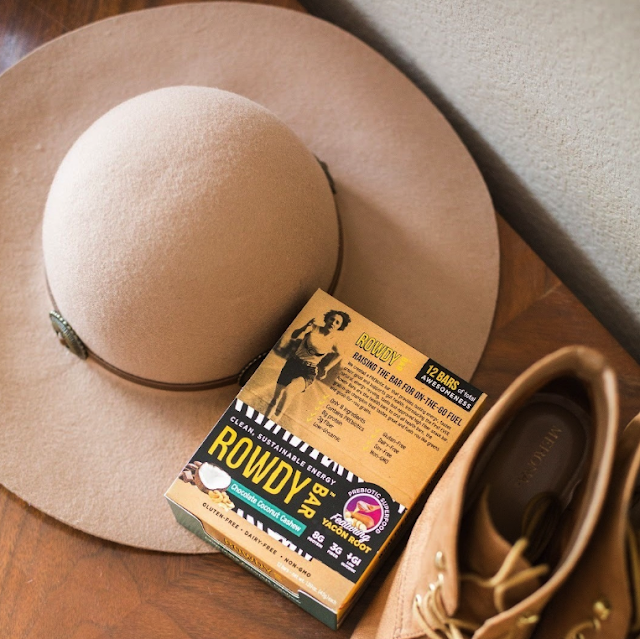 Rowdy Bar is leading the charge into the prebiotic marketplace with the first all-natural energy bar featuring the gut-health superfood Yacon Root. 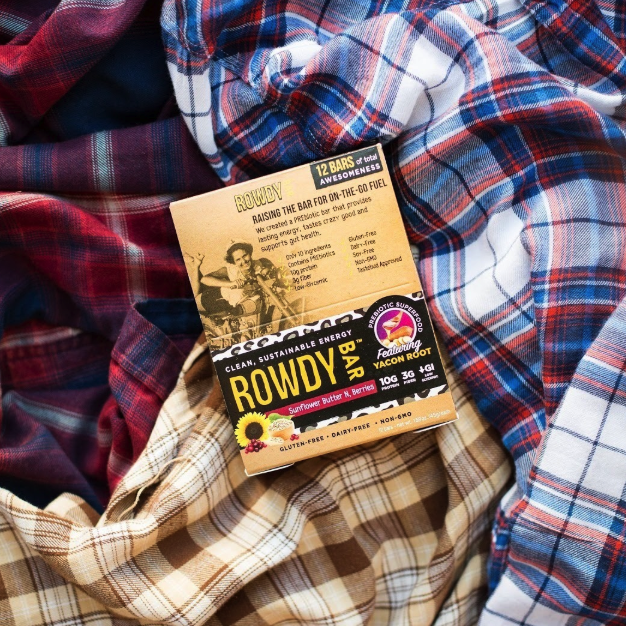 And with the long, jam-packed days of the holiday season, kick tiredness to the curb with an all natural, delicious boost of energy in Rowdy Bar! Rowdy Bars are the prebiotic powerhouse full of Yucon Root, the alternative sweetener needed to create low-glycemic, high flavor bars for energy on the trail, the stage, or in the office. Each Rowdy Bar is crafted with 10 or fewer whole food ingredients and no artificial flavors and is paleo-friendly, non-GMO, and gluten-, soy-, and dairy-free. 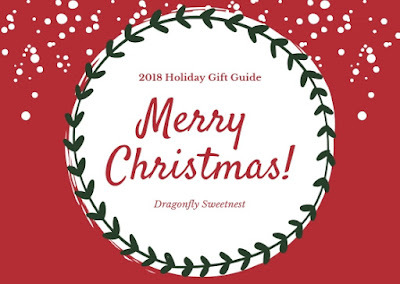 These delicious bars are the perfect afternoon pick me up during busy season at work, festivities with the kids, or long, full weekends during the holidays. Rowdy Bars are available in decadent Chocolate Coconut Cashew, Peanutty Dark Chocolate the new Sunflower Butter N’ Berries! Opt for smart, on-the-go nutrition to keep your day moving smoothly and your energy intact with Rowdy Bars! Get energized for the winter rush with Rowdy Prebiotic Foods. Pick some up online and at independent grocery stores, gyms, and health centers nationwide. 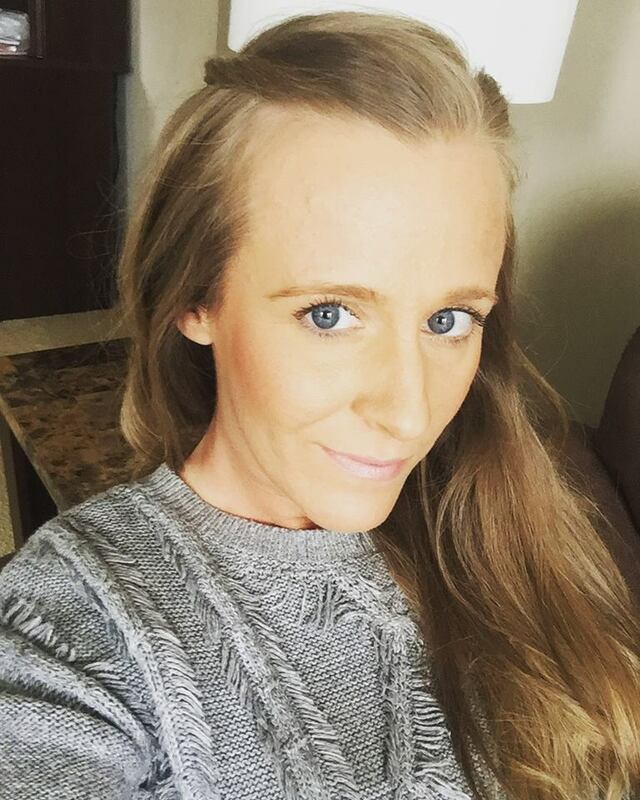 These sound good! I like how they use whole food ingredients.